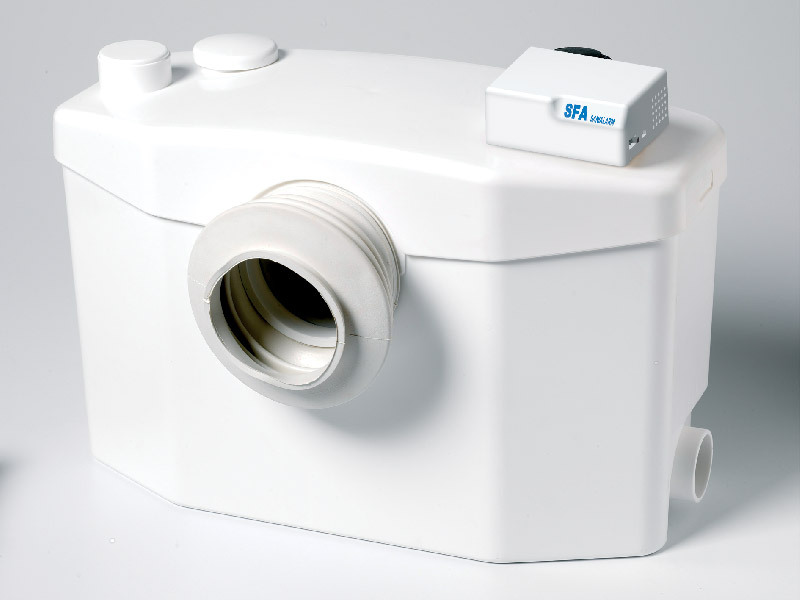 Looking for a SANIFLO Accesories? 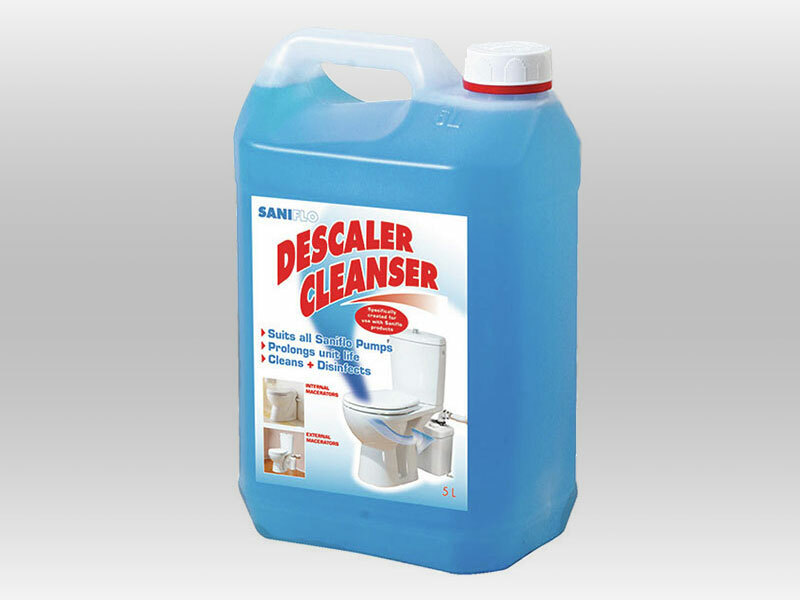 Our SANIFLO Accessories range includes SANIFLO descaler and the SANIFLO Sanialarm. The SANIFLO Sanialarm comes with a 2 year Guarantee, Nationwide Delivery, Same Day Dispatch, Free SANIFLO Advice and we always have all products in stock.